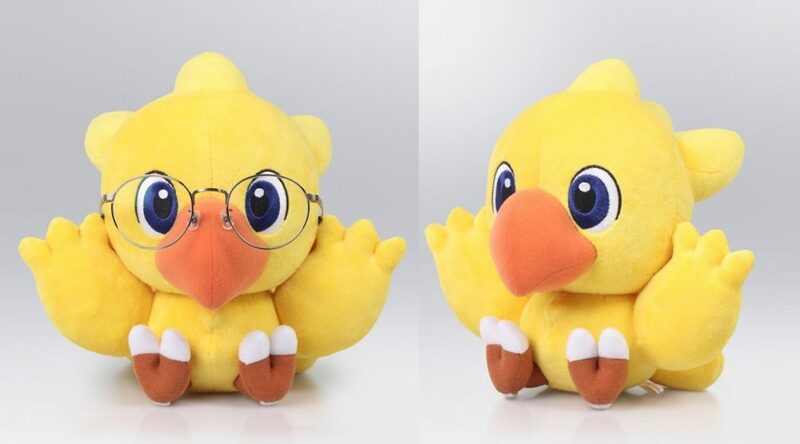 Square Enix has revealed an adorable ‘Final Fantasy® Eyeglasses Stand Chocobo’ plush toy – which doubles as a holder for your glasses! Check out some images below, with more details. Fans can pre-order the plush from Square Enix’s online store over here, for $34.99 USD. It will be launching sometime in July 2019.